It has been a while since I put much time into the Rapidan WMA website. However, I have recently started to try to make some gradual improvements. I am working to update content on the site. This is a new blog that the website is hosting. 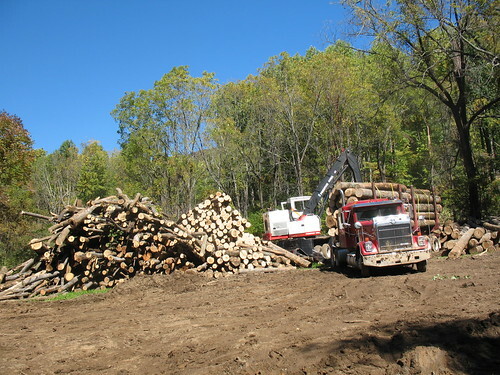 Here is a link to some photos I took back in 2006 of the logging on the Middle River Tract. This entry was posted on Tuesday, April 14th, 2009 at 11:24 pm	and is filed under Major Happenings. You can follow any responses to this entry through the RSS 2.0 feed. You can leave a response, or trackback from your own site.